Poll: Should West End producers introduce job shares for leading roles? Last week, leading musical theatre actors including Gina Beck and Caroline Sheen urged producers to introduce job shares for performers, claiming this would ease the burden for those with parental or caring responsibilities. 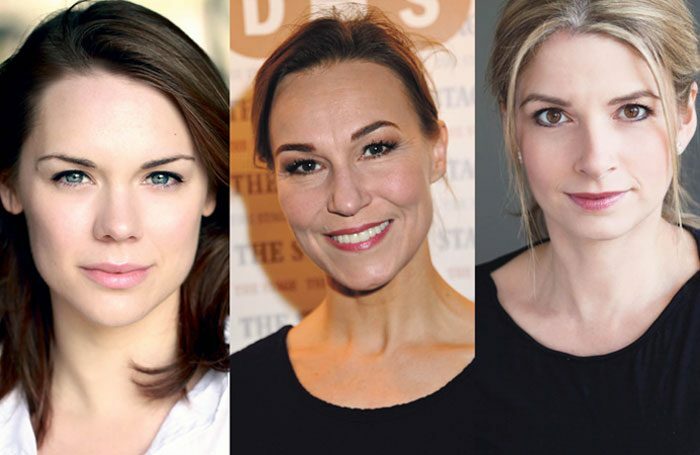 This week we’re asking: should West End producers introduce job shares for leading roles? Should West End producers introduce job shares for leading roles?